Two months remain in 2017! 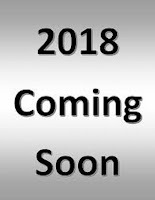 How do you intend to finish out the year while beginning to plan for 2018? I’ve recently begun this effort. I'm evaluating the professional and personal components of my life. At the same time, I’m building an image of how I want my life to be in 2018. To that end, I’m creating a vision board to serve as the guide and inspiration for my day-to-day activities. I’m write to invite you to participate in this effort. 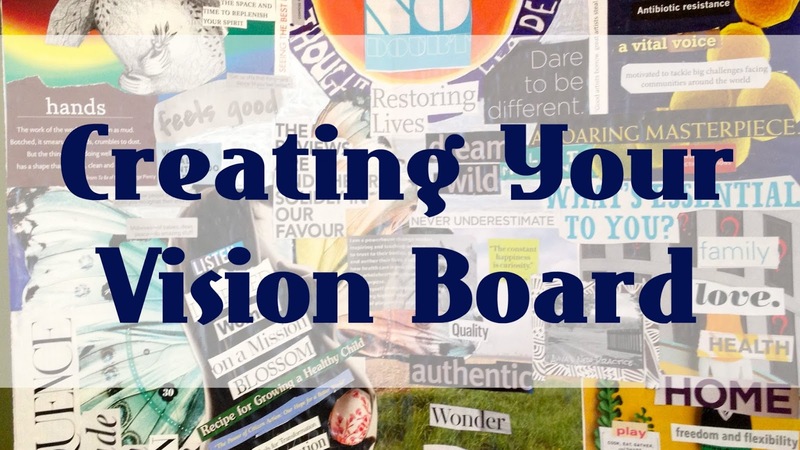 Join me on Saturday, January 13, 2018 for a special workshop on creating vision boards. You'll work with me and a small group of likeminded individuals. Together, we’ll create vision boards that display whatever we want to be, do or have in our lives in 2018. SCRAP, a non-profit creative reuse center and materials depot located in San Francisco, will host the workshop. 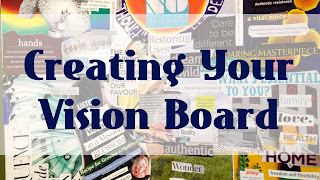 I’ve benefited enormously from having created and used vision boards over the last few years. I believe you will too.